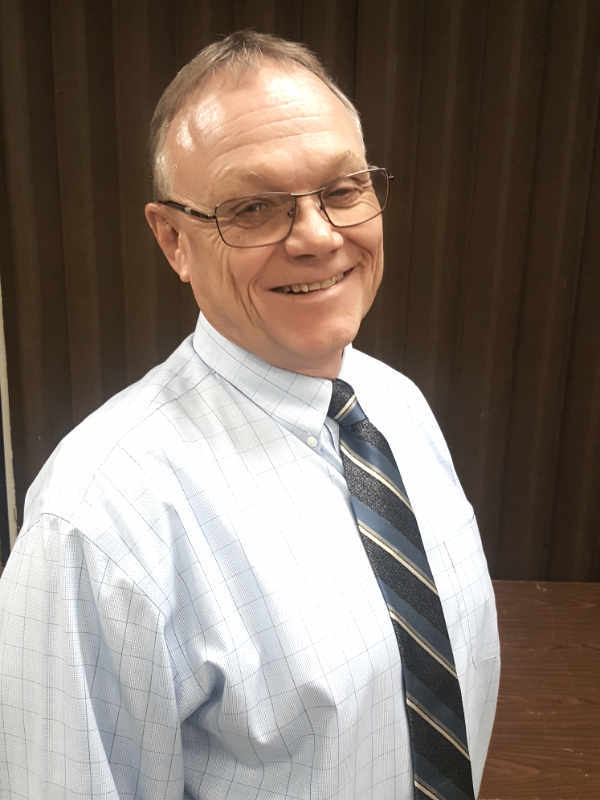 VAN WERT — The Van Wert County Agricultural Society introduced Mike Poling as its new fair secretary. Poling is a lifetime resident of Van Wert County and currently resides in Washington Township with his wife, Berneil. He has a daughter, Abbigail, who resides in Ankeny, Iowa. He is currently employed as an independent sales rep for Stine Seed Company and continues to farm with his father, Larry Poling. He was a director on the Van Wert County Fair Board from 2013 through 2018. He is currently serving his sixth year as a state trustee for the Ohio Farm Bureau Federation. He is a graduate of Lincolnview High School and he has an associate degree in agri-business from Owens Technical College.